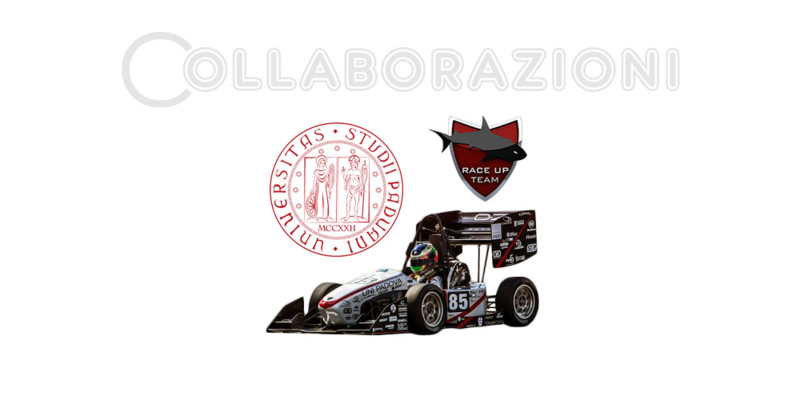 In collaboration with the University of Padua, Metalvenice contributes to making prototypes for the Race Up team that participated to the international competition FORMULA SAE, winning the first prize. 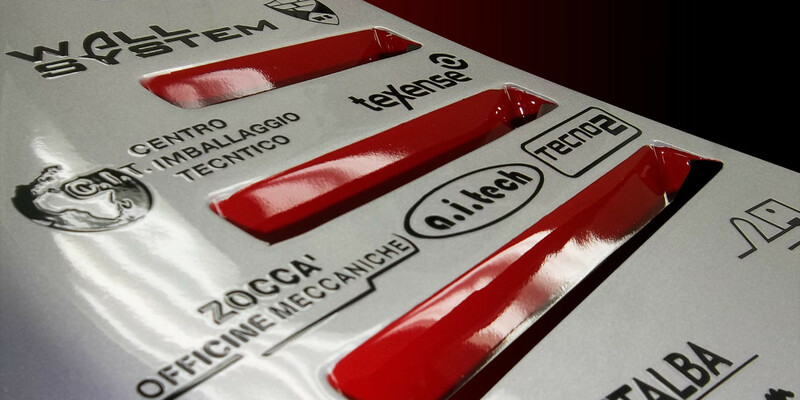 View the corporate presentation in PDF format. 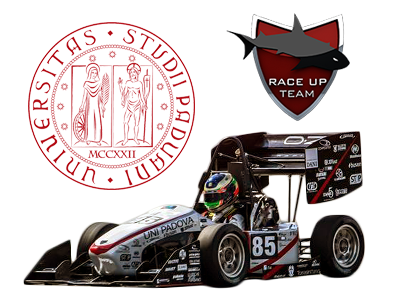 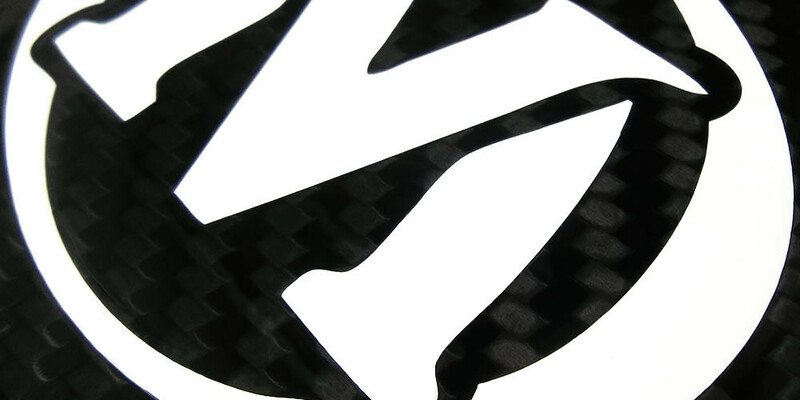 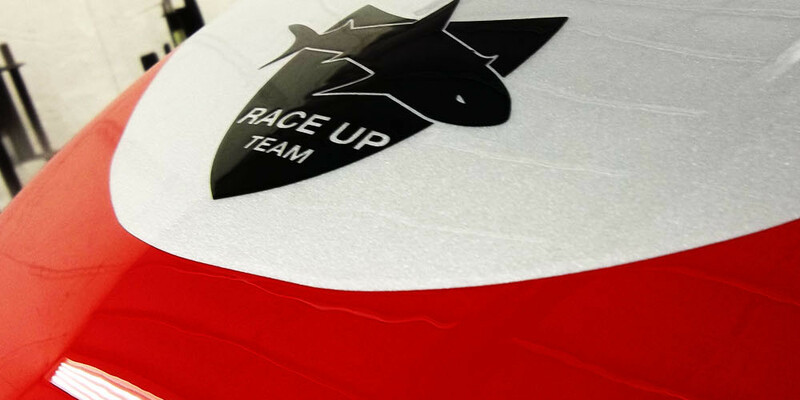 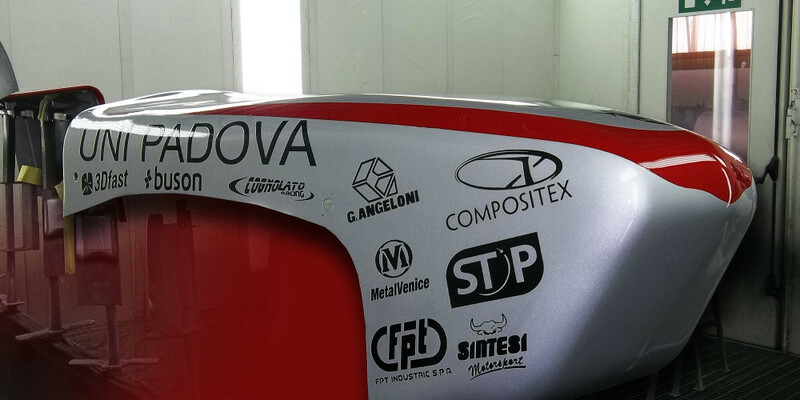 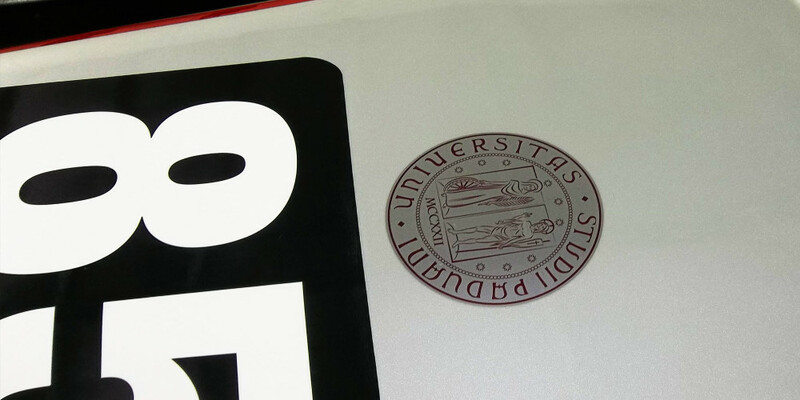 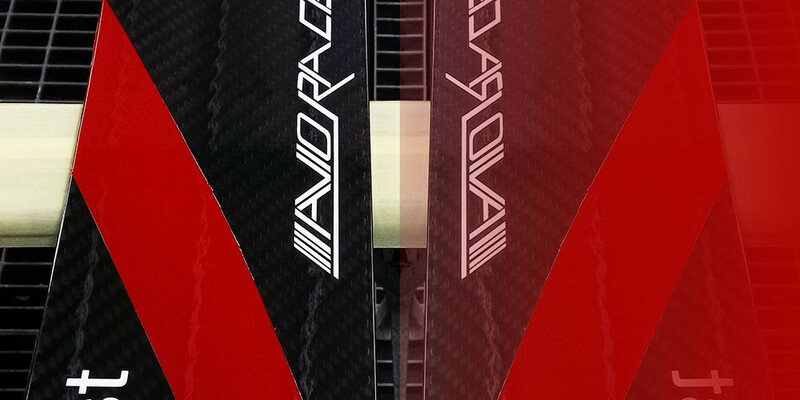 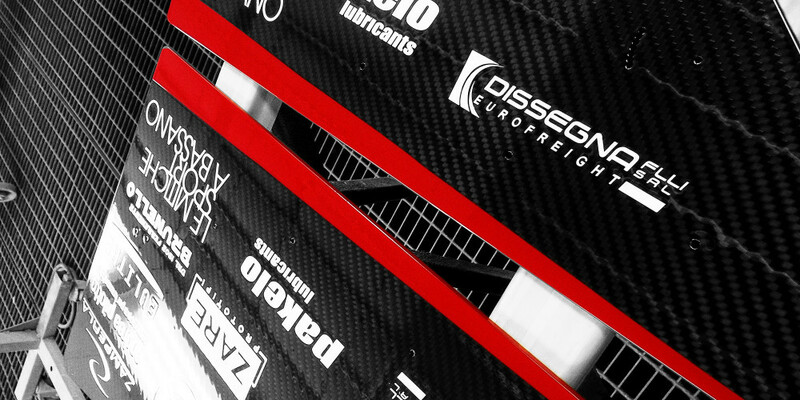 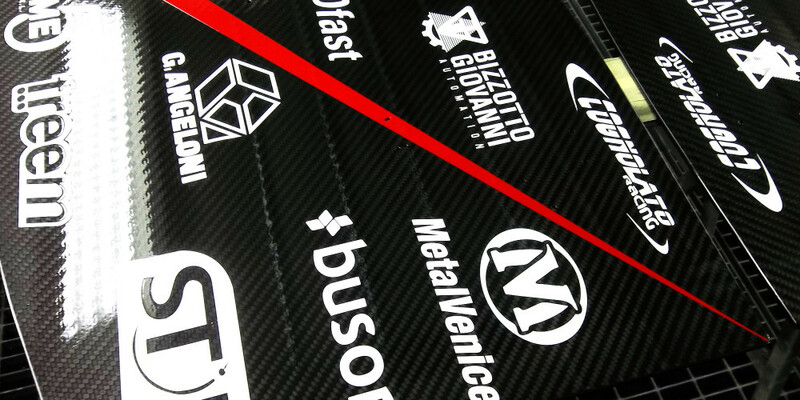 In collaboration with the University of Padua, Metalvenice contributes to making prototypes for the Race Up team.